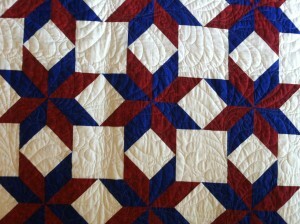 Enter your quilt into the exhibit by clicking the form above. We are seeking quilts for our annual Great Sarpy County Quilt Exhibit. They should have an interesting history, be a unique pattern or have a noteworthy story. Loaned quilts may be dropped off at the Museum during our open hours and will be displayed until August 18th.